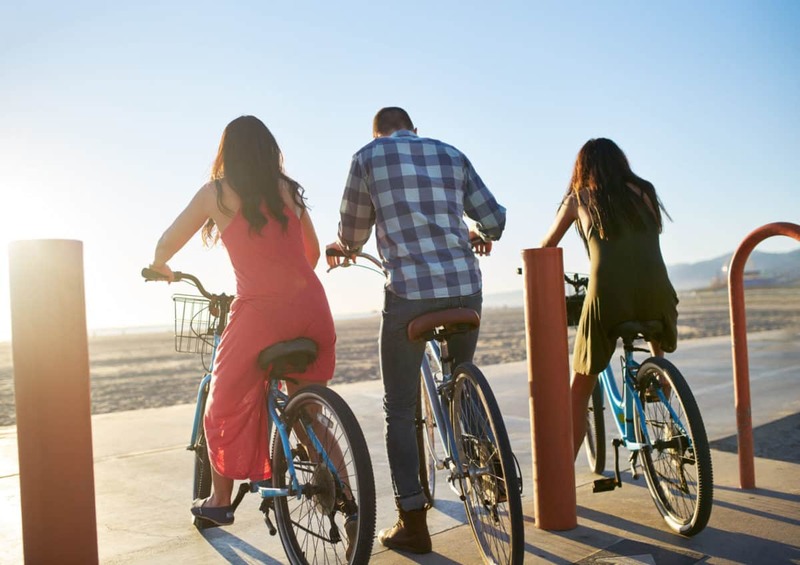 If you are still looking for something to do in Long Beach, visit Wheel Fun Rentals at Shoreline Village for bike rentals, electric bike rentals, and bike tours! 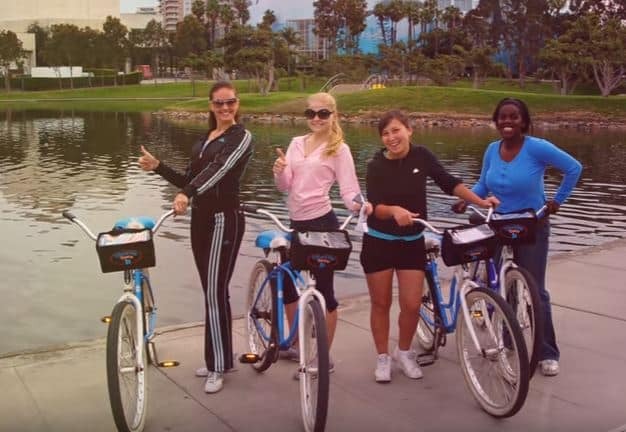 Or, visit us at our San Diego Segway Tours location! 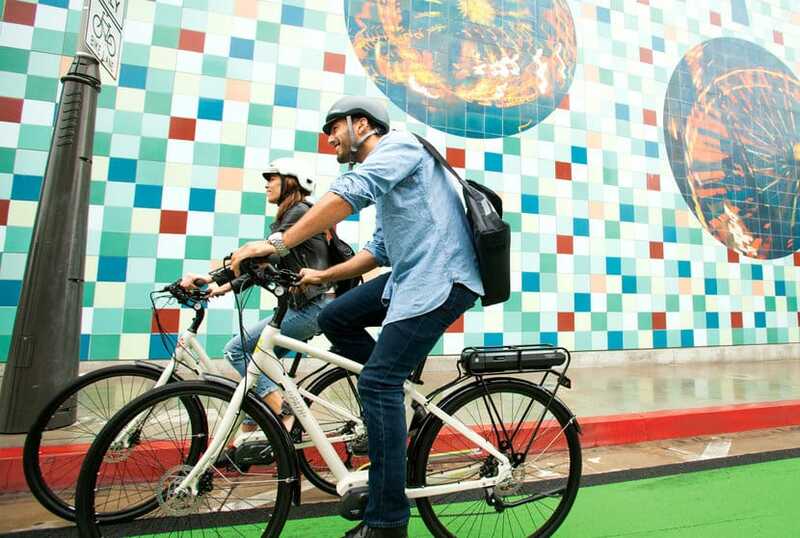 Segway Tours by Wheel Fun operates under its own name. Segway, and the Segway logo are trademarks of Segway, Inc.